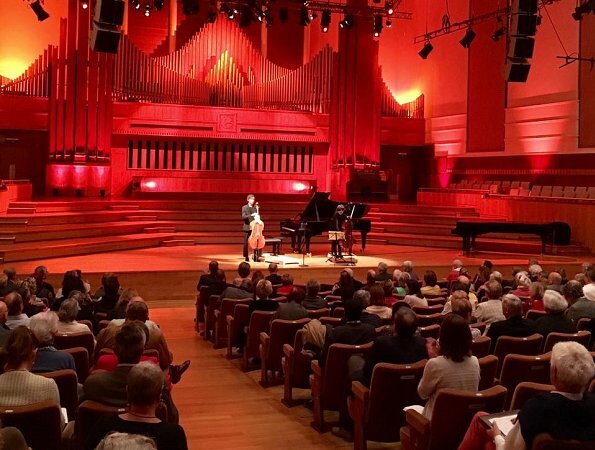 The first Queen Elisabeth Cello Competition is officially kicking off today! 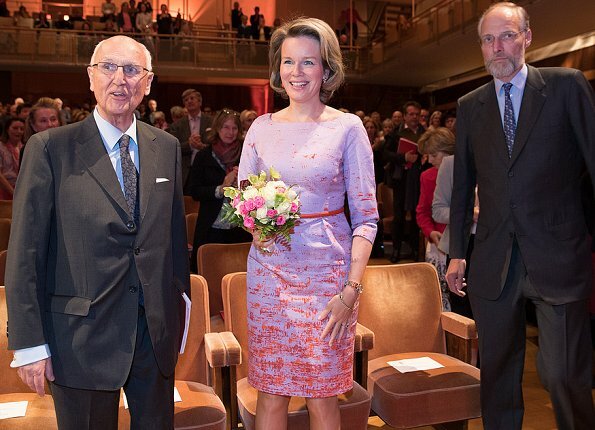 Queen Mathilde attended the first session of the Queen Elisabeth Cello competition at the Flagey cultural center in Brussels. Among the 70 candidates, there are 21 women and 49 men of 22 different nationalities. The contest takes place from 08 May to 03 June.